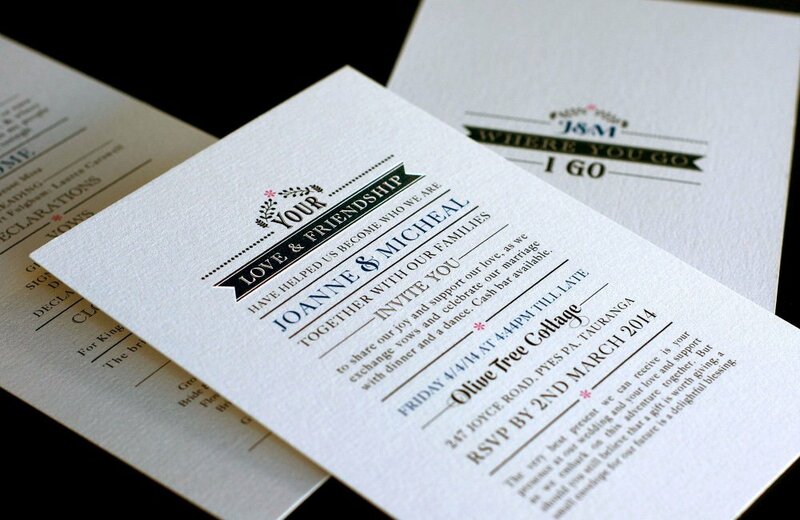 Jeremy & Kata Wedding CollateralMount Maunganui College Year BookAgribusiness Partners Corporate Identity DesignJoanne & Micheal Wedding CollateralVolare Rebrand & CollateralUrban Form Branding & Collateral. 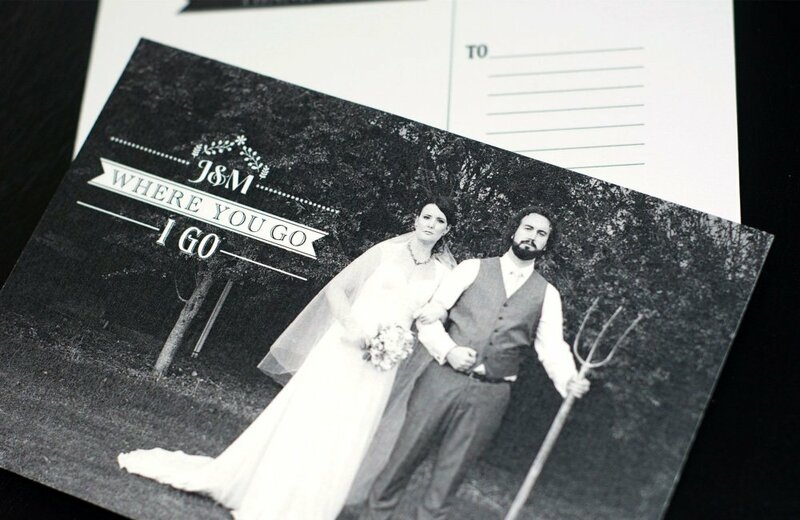 Joanne & Micheal came to Motiv when they required collateral for their intimate garden wedding. A concept was developed around the theme of the wedding where wild flowers, homemade jams and crafted items were the setting for their wedding day. 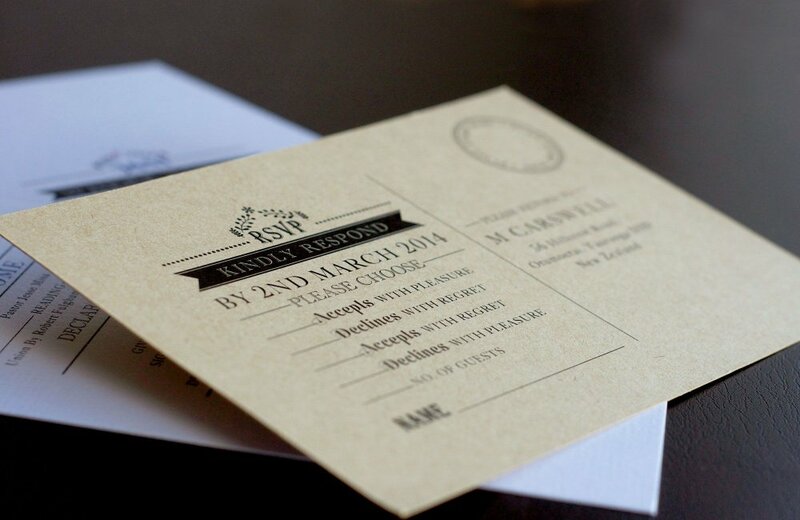 Rollout included invites, RSVP postcards, tags for the wedding favours, & lastly, a thank you card.